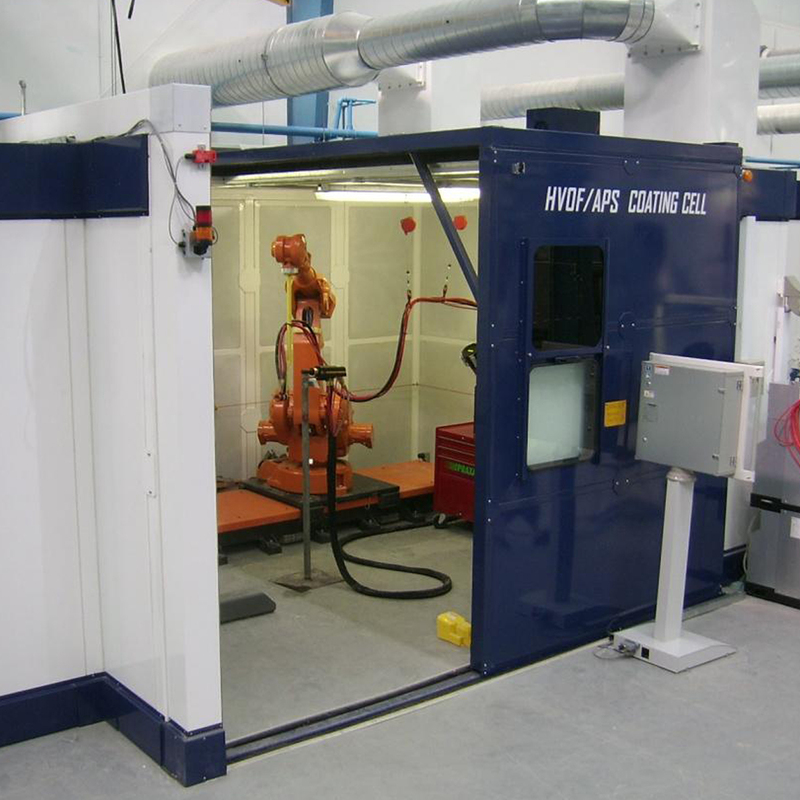 Ask us to design, supply and install your ATEX compliant thermal spray booth and extraction system, and you’ll find that every element of the design is tailored to your business. From basic size requirements to door design that makes manoeuvring larger components simple. From explosion relief panels to sound attenuation that keeps workspace disruption to a minimum. 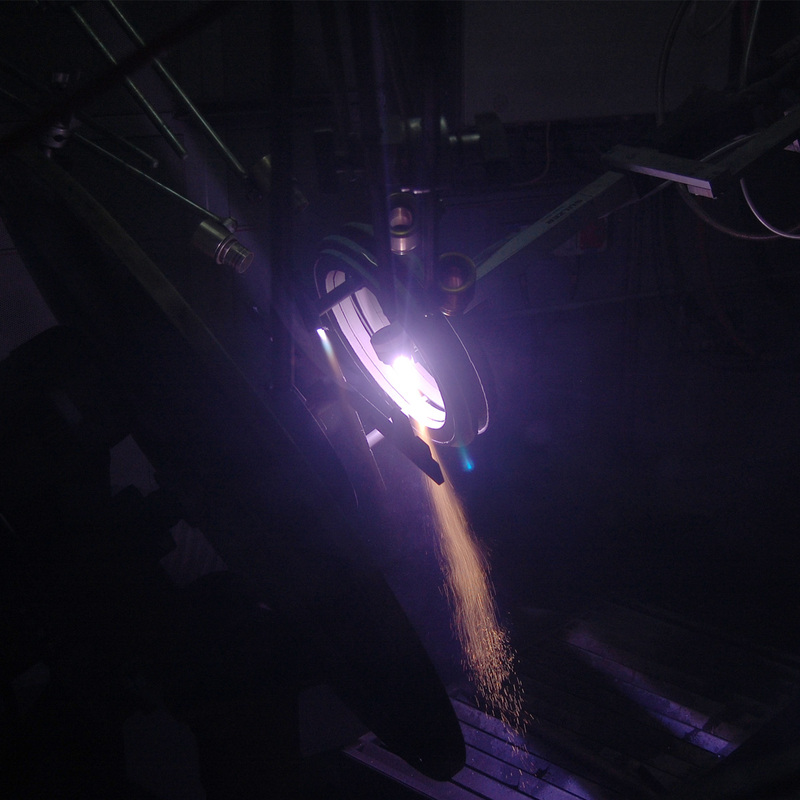 And from plasma, arc and cold spraying, to flame and high velocity oxy fuel (HVOF) spraying, whatever your application (aluminium, zinc and chrome spraying are typical) a Climavent thermal spray booth and extraction system helps you deliver. 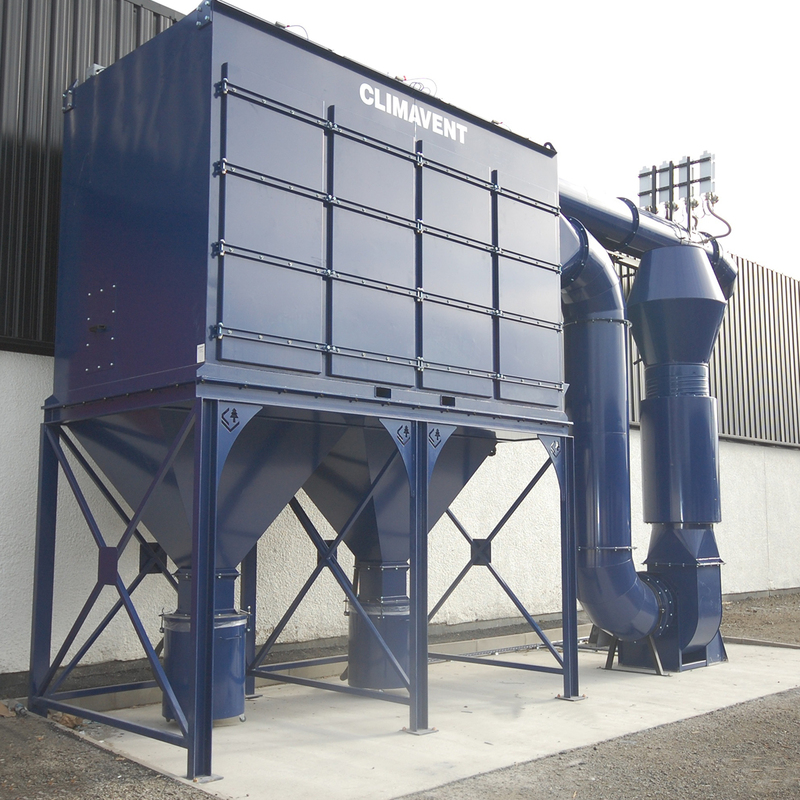 With highly effective dust and fume filtering made possible by a unique filter construction, an 8,000hr mechanical warranty on filter cartridges, and with safety features including fuel gas sensors, alarms and safety door interlocking, talk to Climavent about the thermal spray booth built for your business.